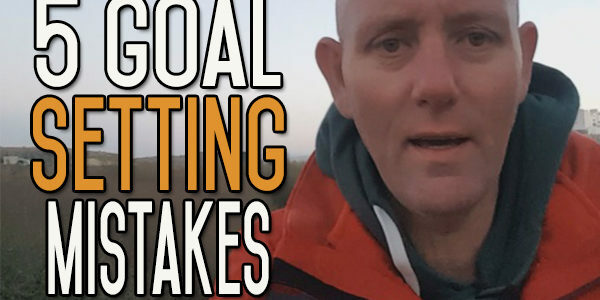 Today I wanted to talk about five mistakes that people make when setting goals. As you know, I’m all about getting rid of the alcohol in your life and looking forwards instead of backwards and I think the most realistic way of pushing yourself forwards and aiming towards something better is by setting goals. People make a lot of mistakes when they are setting their goals. It is impossible for me to become a Professional Footballer. It’s just too late in my lifetime for that. The same applies, if I wanted to become any Professional Sports player or an Astronaut or anything like that. They are just unrealistic goals which I would be wasting my time in trying to achieve. You also need to look at whether or not you can possibly achieve the goal in the time frame that you have set. If you have a goal to get fit and one of your long term goals is to run a Marathon, you can’t set the date to run the Marathon for four weeks’ time. If you’re not used to running, it’s an unrealistic aim, which you are unlikely to achieve. Another mistake that I notice people make is that they focus on too small an area when setting their long, long, terms goals. I’m all for taking a goal and focusing your immediate time on achieving something within that goal. If your goal is to run a Marathon, you focus your mind on that every day until you actually run the Marathon and then when you’ve done it – you’ve completed your goal and that’s it. 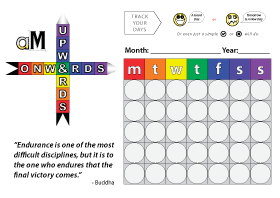 But in the long term – there are so many aspects to your life, relationships, hobbies, interests, career, spirituality, finances, happiness, joy, your family, your Husband or Wife, your Children – these are all ideas where you should have long term goals and you should focus some time and energy on trying to achieve these goals as well. Another failure is that people just don’t welcome failure, they see failure as something bad within their lives, something wrong. It’s not actually wrong. Everybody fails. It builds character. If you’ve got the courage to keep failing and moving forwards and keep failing and moving forwards and learning by your mistakes, then you’re going to have a good life and eventually your life term goals will come into fruition. You will achieve what you wanted to achieve, because you accepted the failure. It’s not nice to accept failure, it’s not pleasant to admit that you’ve failed something. The only true failure is if you stop trying. If you keep on going and you keep pushing on then, you know, you never fail. Another mistake, is that people tend to focus on other people’s goals. What I mean by that is that sometimes, some people are forced into taking on goals by other people in their lives. It might be friends or family members, it could be your Boss, it depends on context and if these things are happening and you have to do them, for example your Boss tells you about the Company’s long term goal which your part of, then obviously, you’ve got to focus on that, but your personal goals should be your goals. If anyone else has an opinion about it, then they’ve got an opinion about it, but it doesn’t have to be your opinion. In order to fulfil your goals, you need to put your mind and effort into them and to do that, they have got to be of your making. Otherwise where is the determination when things get tough. I’m not saying that these things won’t be there, but you are much more likely to push for goals that originate in your mind. Number five is that people focus a lot on negative goals. 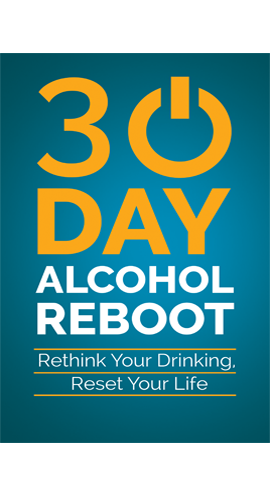 Negative goals are quitting drinking alcohol, quitting smoking, losing weight. They are all negative roles. It is much better to instead focus your attention on what you want to achieve after you have succeeded in those goals. 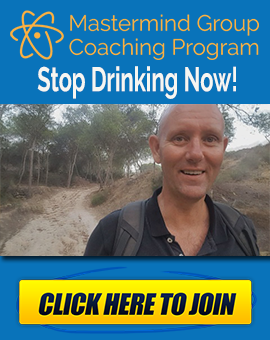 When quitting drinking alcohol, as I’ve always said, you are much better off facing towards the future and looking towards something that you want to achieve in your life, something that is mutually exclusive to alcohol. You can’t do both together, you can’t achieve this great goal in your life if you’re drinking because, drinking just attracts too much from your life. It’s the same if you want to lose weight, your goals should be to get healthy, your long term goals should be to eat a better diet, to get out there and exercise, run, whatever it is you want to do, but if you focus on those positive things instead of the negative, then you’re going to achieve a lot more success in your life. It’s very difficult to stop quitting drinking. Quitting doing something is a very finite thing, you stop doing it and then what, it’s just emotionally ugly. It’s a very unattractive thing to do. Choosing goals that aren’t your own. So, ask yourself whether you are making any of these mistakes when setting your goals. Are you creating goals for other people? Are you being unrealistic in the time frame you’ve set or in the goals you’ve set? For example, if you meant to be a professional footballer and you’re way too old to do it – that kind of thing. Are you looking at your goals from a negative point of view instead of a positive point of few? That’s it for today. If you have any questions, I’m going to stop filming now and put my hands in my pockets I’m freezing! 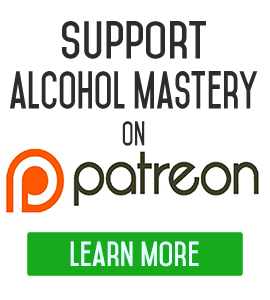 If you have any questions leave them down below in the comments, come on over to the website https://www.alcoholmastery.com and sign up for the Alcohol Mastery Newsletter, it comes out once every day and you get a free video into your inbox.